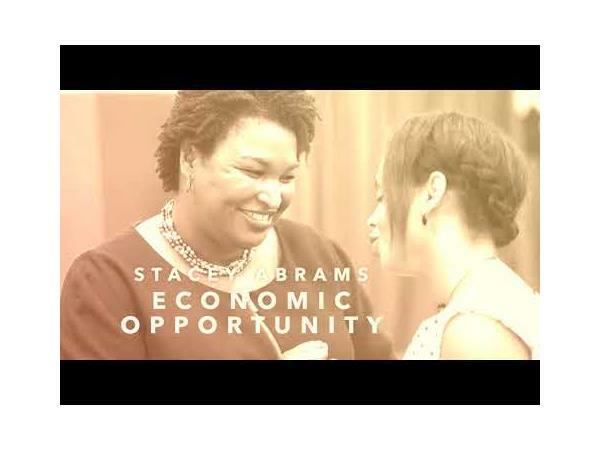 Let's Talk: Is Georgia Ready for Stacey Abrams? 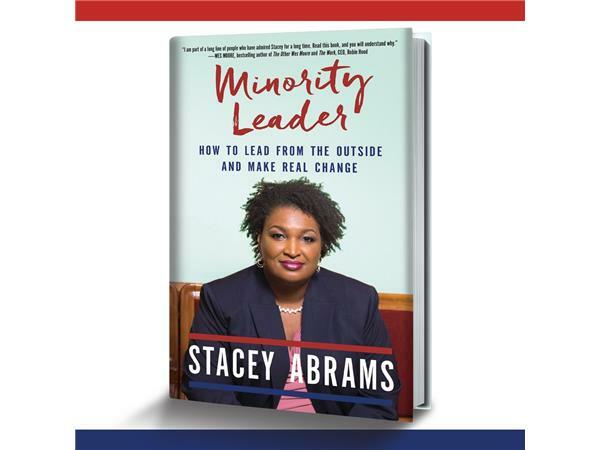 Stacey Yvonne Abrams is an American politician, lawyer, and romance novelist who served as minority leader of the Georgia House of Representatives from 2011 to 2017. 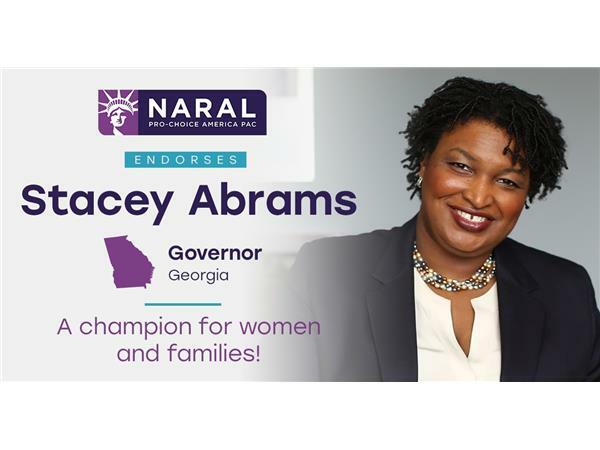 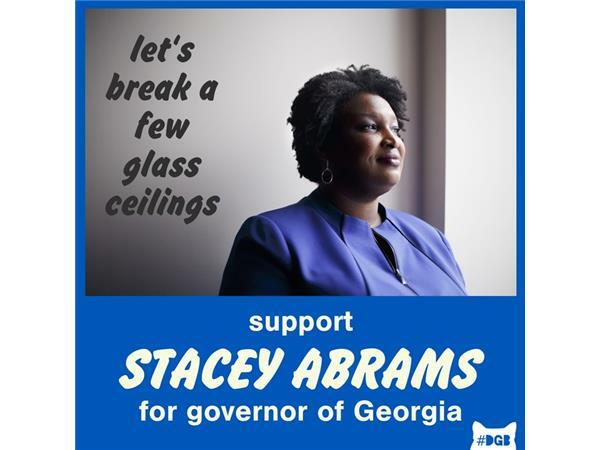 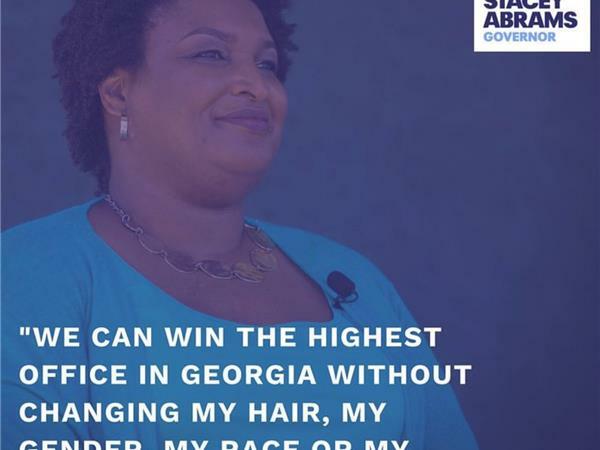 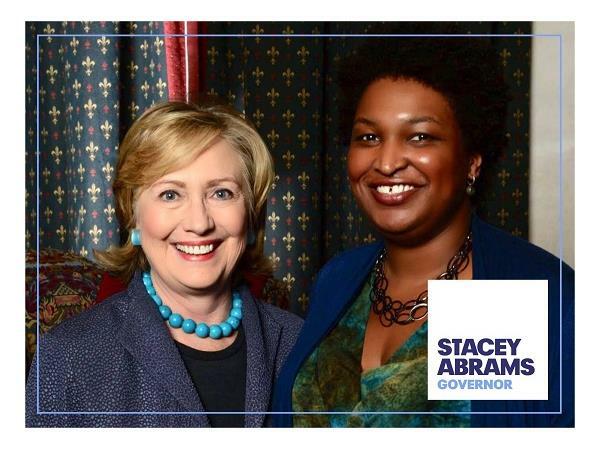 She is also our gubernatorial frontrunner for the Democratic Party in Georgia and has onboarded many people of all races and ethnicities who support her candidacy. 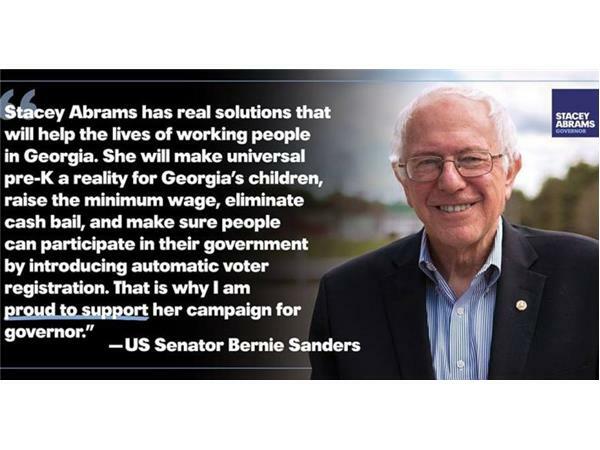 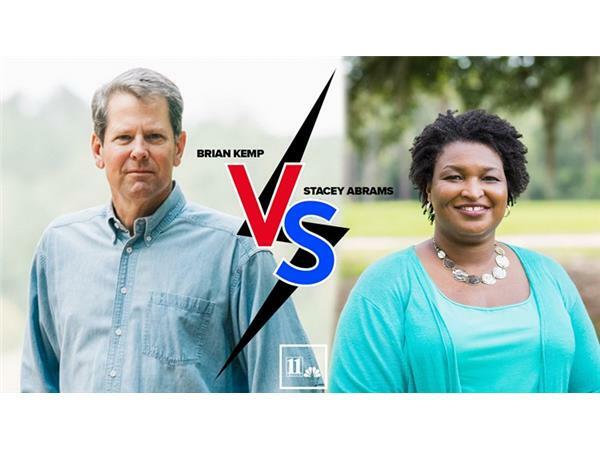 As a non-profit, FOUNTAIN CITY RADIO cannot endorse candidates, but LET'S TALK about what Georgia will look like if Abrams wins in November. 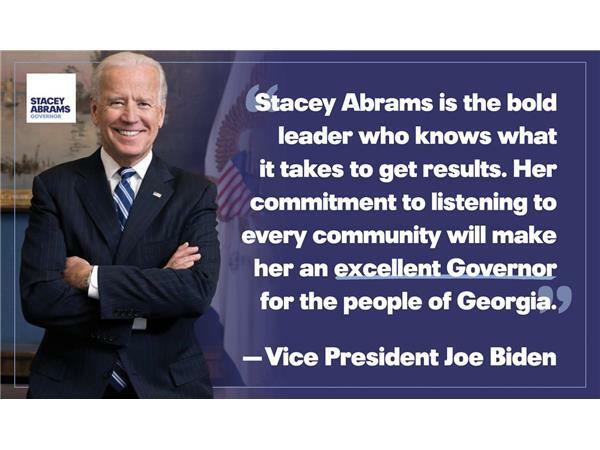 Her platform stands strong on topics such as Affordable Housing, Education, Energy and the Environment, Equal Rights, Gun Safety, Healthcare, Jobs and the Economy, Criminal Justice, Military and Veterans, Voting Rights, Aging & Disability, and The Arts -- all subjects and topics that "Trump" has removed from his national platform as a Republican who yearns for a lifetime job as President of the United States. 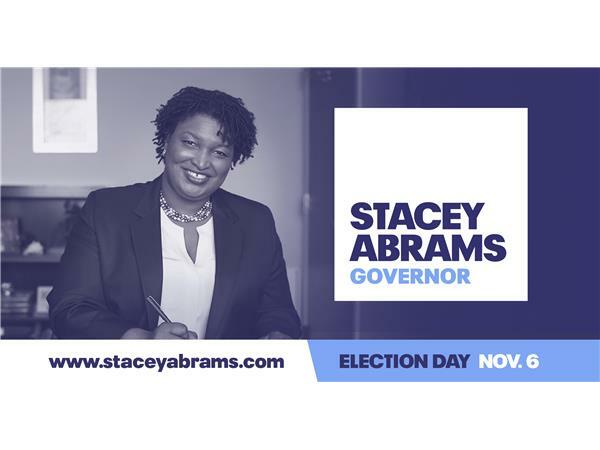 NOTE: Early voting starts in October. 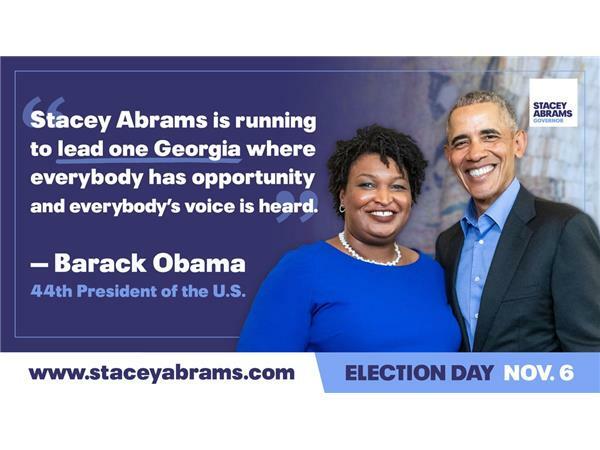 All candidates are given Equal Time on this networking radio platform if requested.